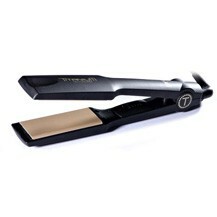 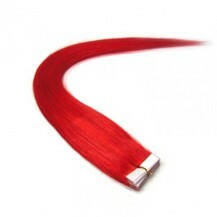 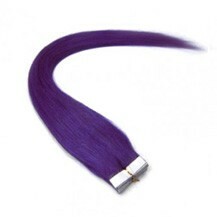 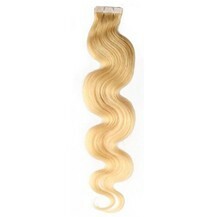 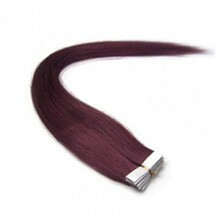 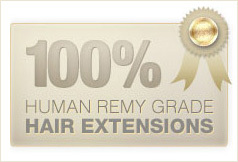 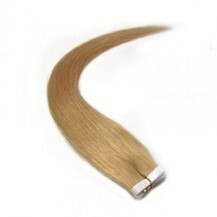 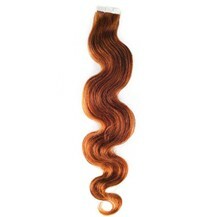 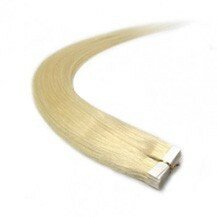 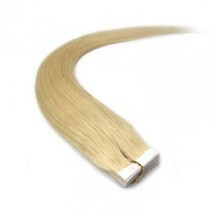 Our tape in hair extensions are made from 100% remy human hair and can be used for a full head. 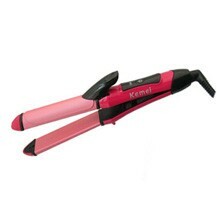 They are very comfortable to use. 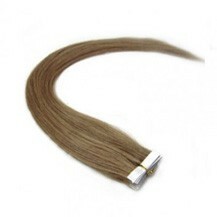 Our tape remy hair extensions last for three weeks depending upon your original hair growth. 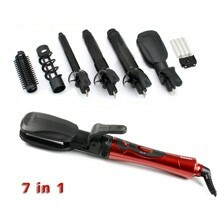 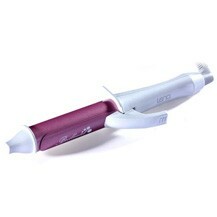 They are specially designed in such way that they can be reused for additional value for money.